webOS 2.0 Coming in 2011? 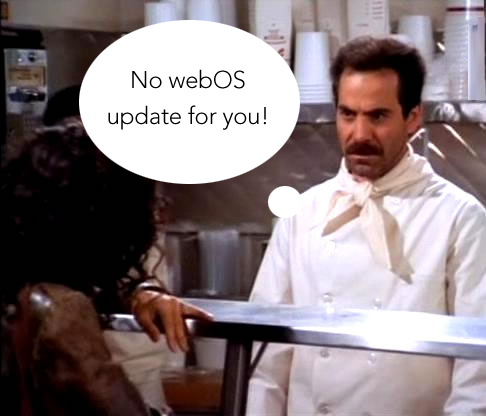 Most of us expected that webOS 2.0 would be available by the end of 2010 for current devices. That’s looking more and more unlikely as we hit the mid-point of December. Even if it’s released to carriers, we all know the delays in getting even minor updates out the door. 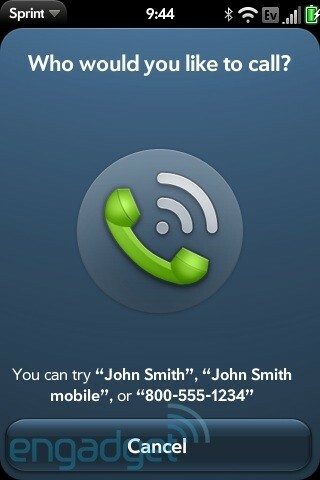 One has to wonder if webOS 2.0 is ready for prime time? Outside of a small group of developers who received a free Pre 2 for attending Palm’s recent developer conference, the only way to secure Palm’s new Pre 2 in the US is to purchase an unlocked model for $450. Maybe troubles with webOS 2.0 are the reason for the delay of the Verizon Palm Pre 2? PreCentral notes that O2 Germany’s Twitter account indicates that webOS 2.0 won’t hit devices until Q1. We hoped that Palm’s vague release date of “coming months” was simply a ploy to over deliver. That doesn’t appear to be the case and now we’re left waiting. What’s more, we’ve yet to see webOS 2.0 running on a device other than the Palm Pre 2. webOS 1.4.5 runs slow on an non-patched Palm Pre Plus. Will the new OS resolve the speed issues that plague all of the current generation devices? I guess we’ll find out in Q1. The speculation as to the UK release date of the SIM-free Palm Pre 2 has been put to bed as of late last night. The official Palm UK Twitter account announced the Pre 2 will be available starting on Monday at a price of £399. Being free of carrier commitments will cost you. As of today, that’s a hefty price of $643 US dollars for the privilege of purchasing the Palm Pre 2. MotionApps, the company behind the PalmOS emulator ‘Classic’, has decided to stop development and sales of their app immediately. According to their blog, the decision was based upon the removal of Classic’s ROM in webOS 2.0, which is necessary for it to work. Be that as it may, we believe in PalmOS and we want to do what we can to help Palm succeed in their future endeavors. So we decided to hand over the entire Classic source code and all of our accompanying IP to Palm so that Palm can do what they want to do with Classic and make it available with webOS 2.0. 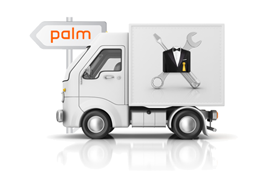 Palm now has all the pieces to manage and control Classic’s future. Thank you all who supported us along the way and who love PalmOS the way we do. The onus on supporting ‘Classic’ now falls in the hands of Palm. webOS 2.0 is a major upgrade, but owners of ‘Classic’ might find themselves on the fence if there is no support for their legacy PalmOS apps. How about you? 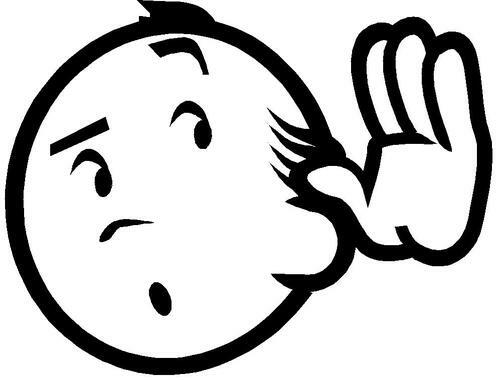 Something more important that Diddlebug has you hooked on Classic and stop you from upgrading to webOS 2.0 until there is ‘Classic’ support.